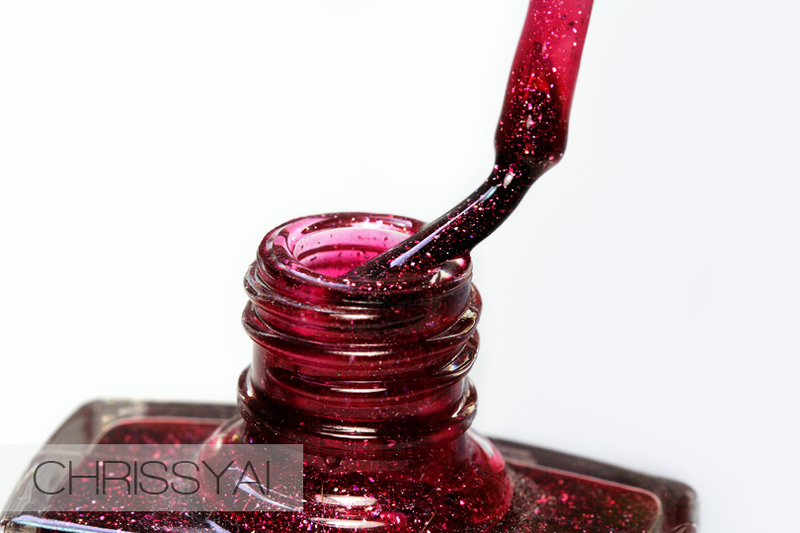 ChrissyAi: Nail Polish Canada: The Great Polish Giveaway! Nail Polish Canada: The Great Polish Giveaway! Today I wanted to quickly share with you a HUGE giveaway that Nail Polish Canada is hosting! Basically, the prize starts at 0 and can get up to 200 polishes! How does the prize grow? Bloggers add in one polish each from one of the participating brands! If you haven't already, make sure you go add in yours so the prize can grow!! It's such a gorgeous polish with great dimension to it. Ugh, love!! "We’ve partnered with Cirque Colors, NCLA & Picture Polish to host the biggest giveaway ever. One winner will take home up to 200 nail polish from over 10 different brands! The prize starts at zero, then bloggers can each pick a favourite shade to be added to the prize.